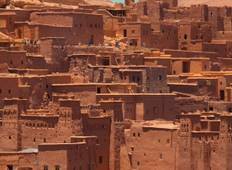 Discover Hiking & Trekking Tours in North Africa in August 2019, visiting places like Marrakesh and Imlil. Book now and save with TourRadar.com! "This is a terrific way to see the country. 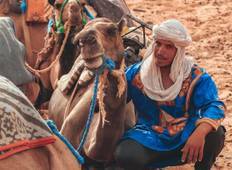 At times we were on our own, which was..."
"The highlight was the trekking in the High Atlas and meeting Berber people who were..."
"I booked the trek up to Mount Toubkal and have just returned back from the three..."